Halloween is just around the corner, and there are so many yummy treats and super cool items on the market these days making it hard to narrow down your choices. 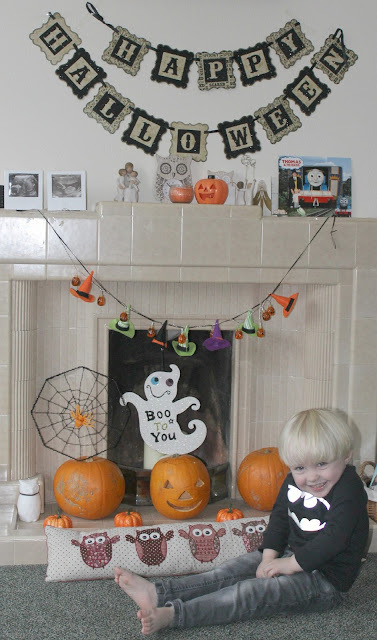 Here are just a handful of what we've been loving this Halloween! First up we have this lovely reflective long-sleeved Batman Tshirt from Next. Tyne is a big fan of Batman and when this was presented to him he wanted to wear it immediately, while bouncing around the house fighting the imaginary "Joker"! 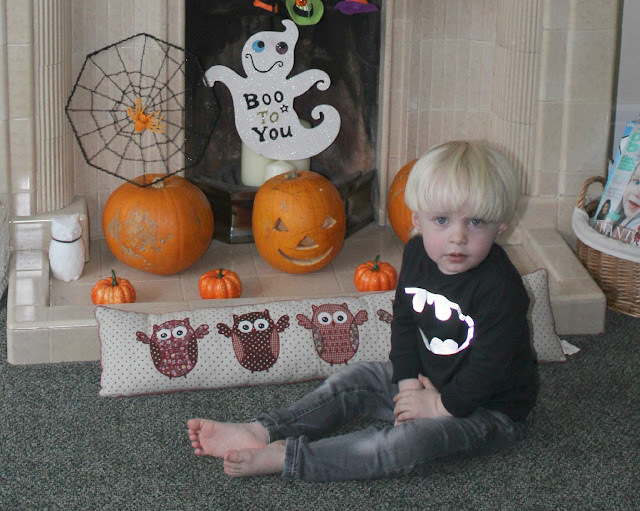 The quality, as you'd expect from Next, is top notch and it washes really well - this is perfect for Halloween day time or for wearing under a costume as the long arms will keep them nice and warm! 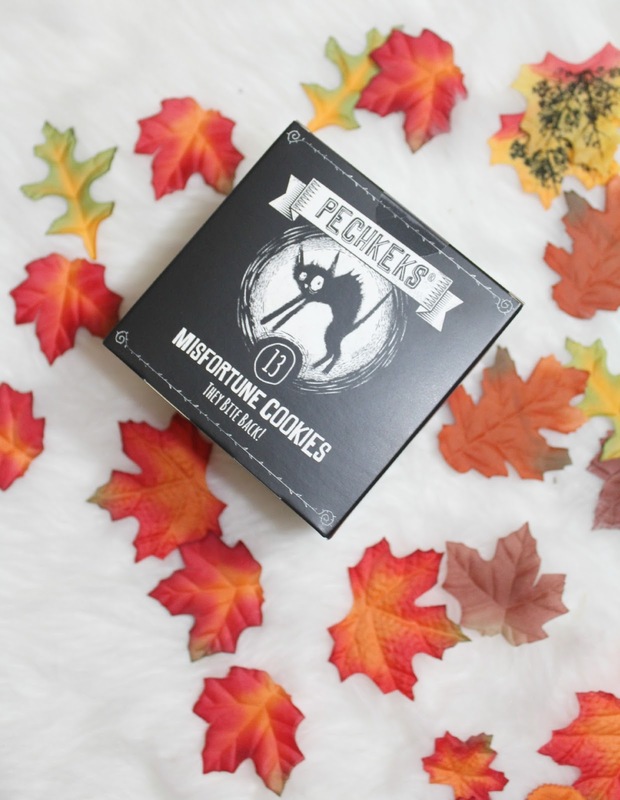 I absolutely love these Pechkeks Misfortune Cookies - a spooky and dark twist on the good old fortune cookie! 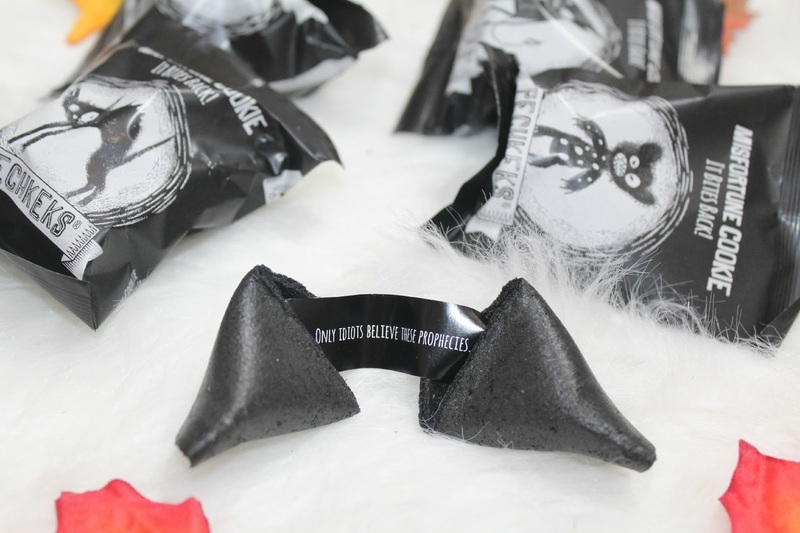 The packaging is kitsch and cool, reminiscent of a Tim Burton movie - the cookies are black but taste every bit as good as your average fortune cookie, don't let the dark twist put you off! Inside awaits your prophecy...along with a dark twist of humour! These are perfect for Halloween parties or dinners, or even for handing out to Trick or Treaters for something a bit different! Available in boxes of 13...how very apt! 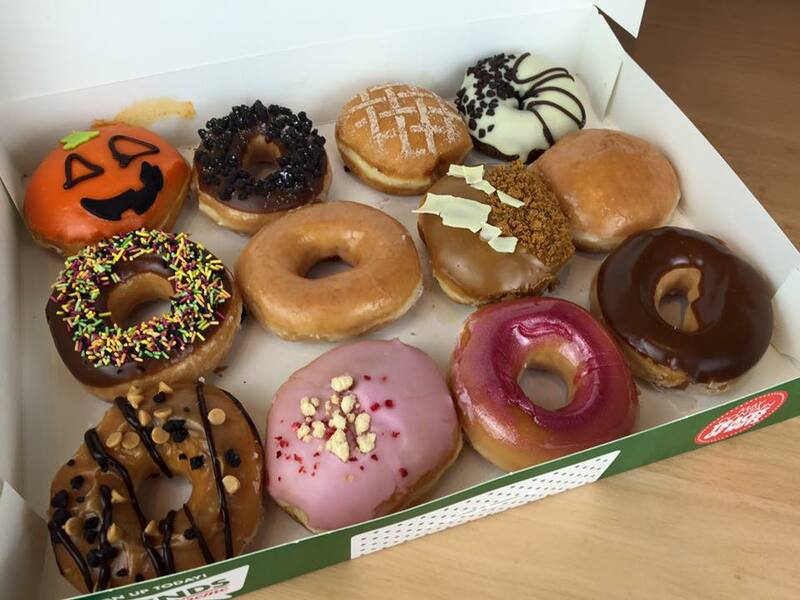 And of course leave it up to Krispy Kreme to put a DELICIOUS spin on the Halloween treats! The Pumpkin Doughnuts look oh so scarily tempting,and inside there's a surprise in store as you sink your teeth into a spookily good kreme filling! The Halloween Sprinkles doughnut, dipped in delicious chocolate glaze and topped with spooky sprinkles, is every bit as delicious! Krispy Kreme even have a Pumpkin Spice Latte available to wash all that doughnutty goodness down! Available in Krispy Kreme stores and cabinets from 12th October until 31st October, don't miss out!